A KPCC article published this morning reports that the most recent figures from the U.S. Census Bureau rank California at No. 1 in national poverty when living expenses are factored in. This morning’s report is consistent with the report put out by the United Ways of California this summer—Struggling to Stay Afloat: The Real Cost Measure in California 2018. In this report, it was revealed that 46 percent of all households in Los Angeles County spend more than 30 percent of their income on housing. And throughout California, one in three households (over 3.3 million families) struggle every month to meet basic needs. 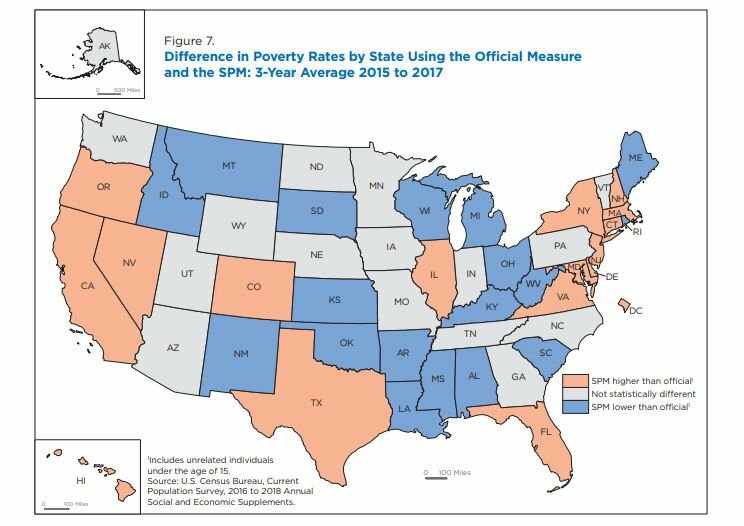 Looking forward, the Census Bureau data and the "Supplemental Poverty Measure” will help us as we continue to address the realities and complexities of the issue of poverty in our community.